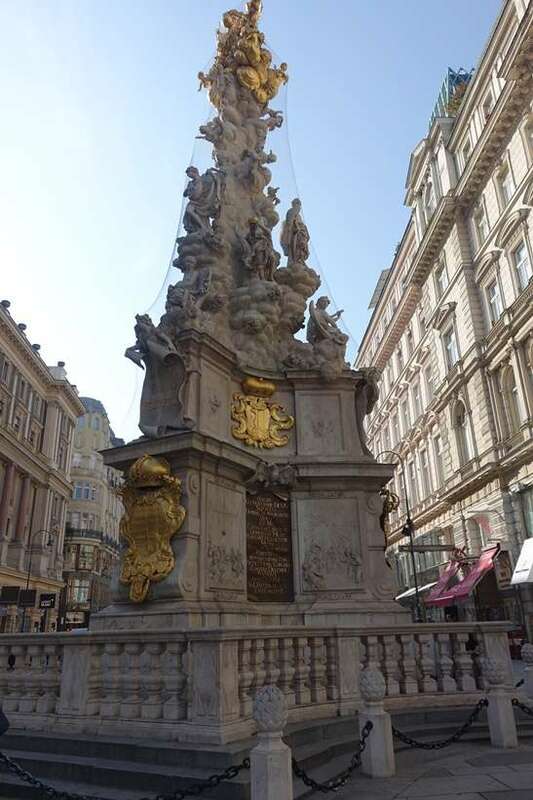 Vienna has so much history and culture, it’s hard to narrow down our favourite things to do while here. 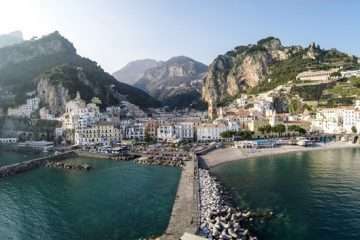 Although we only had one day here (a smoking hot 42 degree day) we tried to jam pack as much in as possible without exhausting ourselves from the heat. We decided to stay in the city centre at the Intercontinental, to ensure we could easily get around with the lack of time we had. 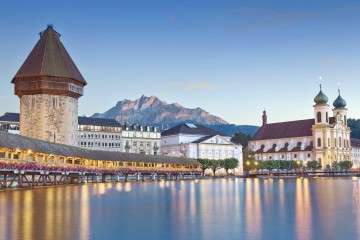 Below are our top picks on things to do with only a short amount of time to take in all the sites. 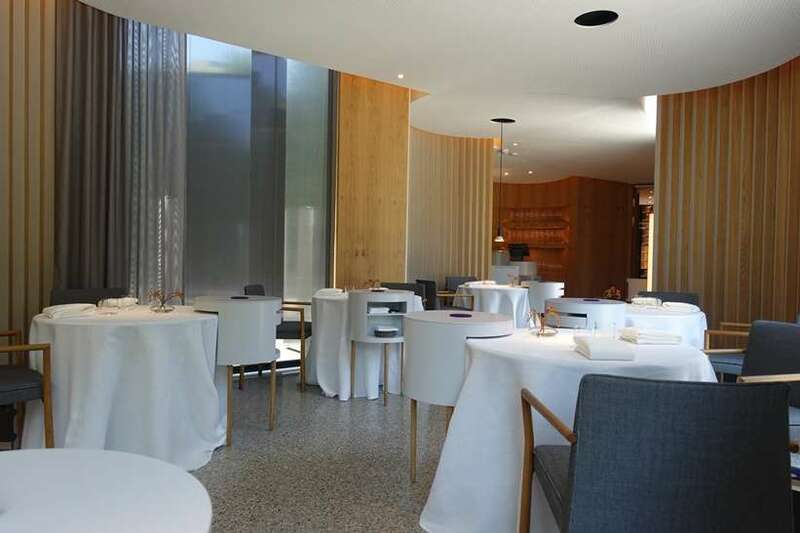 Steirereck is rated number 10 by Worlds Top 50 Restaurants, this gourmet restaurant is an absolute must. Keep in mind it may cost a small fortune, however you definitely get what you pay for. The service is flawless, the food impeccable and the ambience is exquisite. 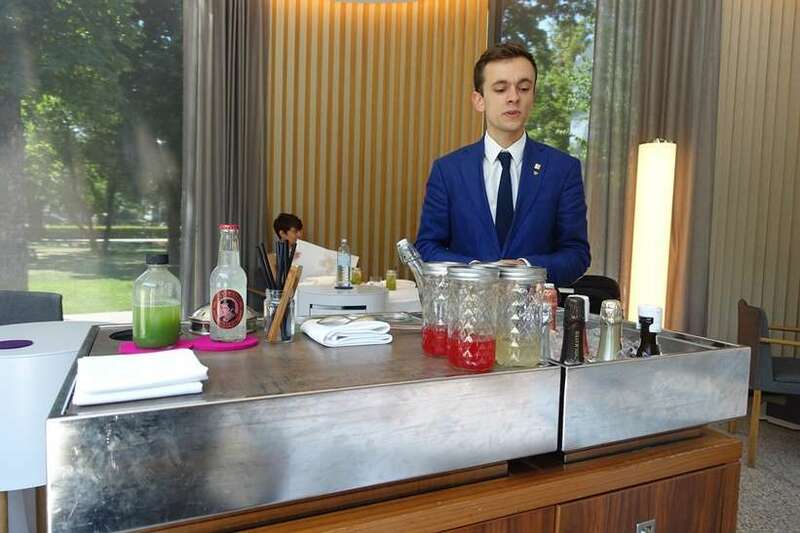 Located in Vienna’s Stadtpark, this ultra-modern glass cube design is the perfect setting to showcase Chef Heinz Reitbauer’s modern Austrian cuisine. 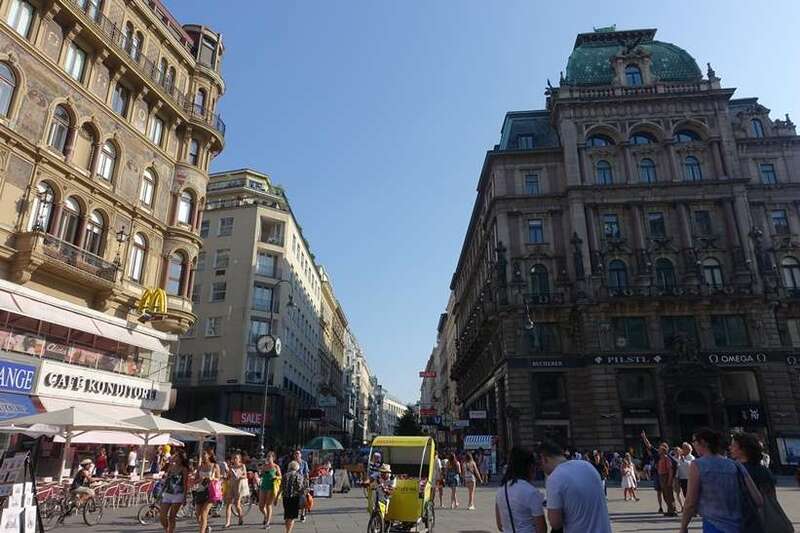 This is the main shopping strip in Vienna, where you will find everything from luxury international brands, to more everyday favourites like H&M and Zara. Even if you aren’t a shopaholic, it’s almost worthwhile to head down here just to see the amazing buildings that house some of these shops. It doesn’t matter what street you turn down, you’re bound to find a water fountain, statute or building that will impress you more than the last. 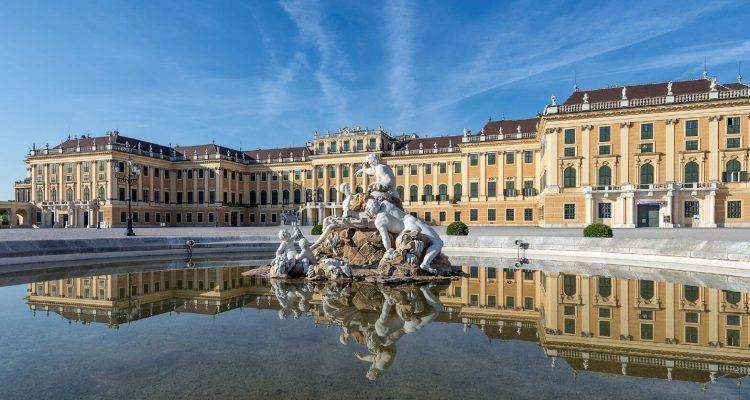 The Imperial Palace was the home of the 17th century Habsburg Empire. 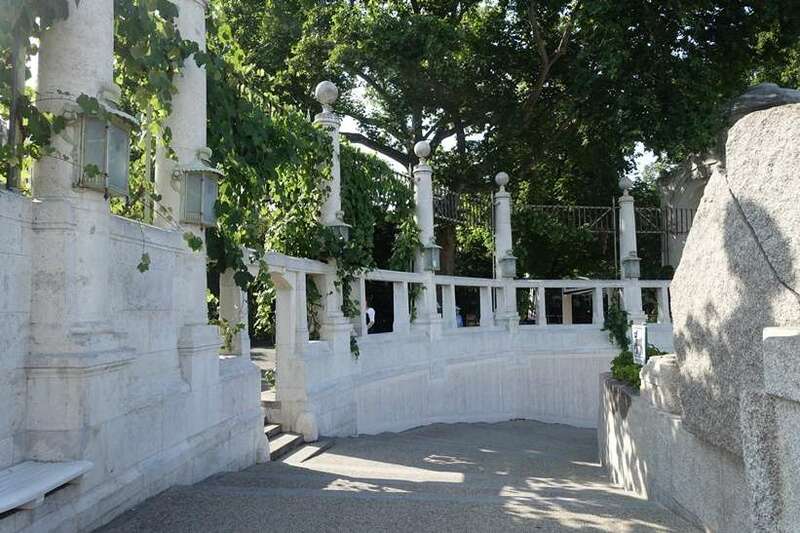 Here you will find more than 1000 rooms, styled in 19th century style, plus immaculate gardens, extending 1.2km x 1km. There are so many different guided tours available, depending on how much time you have. Alternatively, if you prefer, roam around the gardens on your own in complete peace. 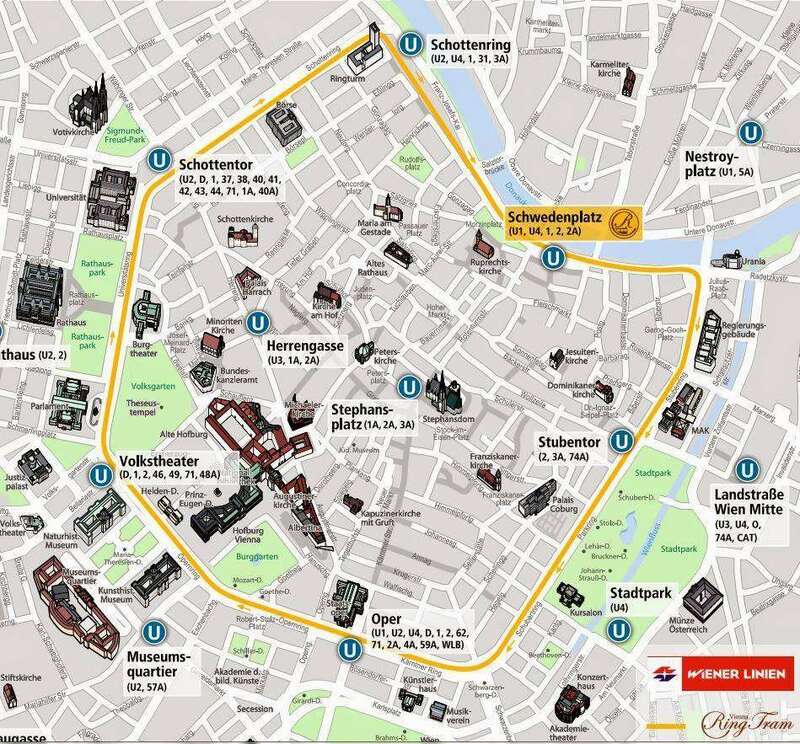 This bright yellow tram is your ticket to see all of Vienna’s most important destinations. The 30 minutes tour will take you everywhere including, the Imperial, St Stephen’s Cathedral, and more. 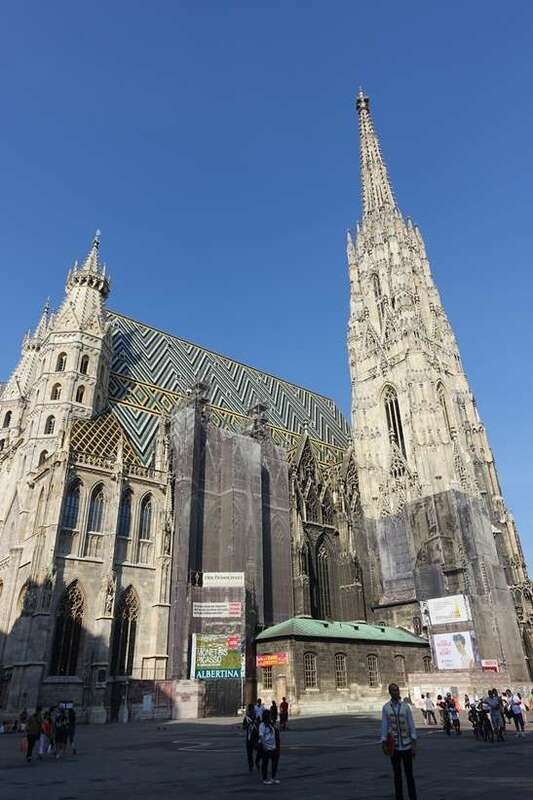 Dating back to the 12th century, St Stephan’s Cathedral is the largest in Austria. The feature piece is the large wooden engraved altar with checker flooring, large chandeliers and stunning painted ceilings. Climb the 340+ stairs of the south tower to the top, where you will find some of the best panoramic views in Vienna. You can walk in and choose your own seating at most restaurants. 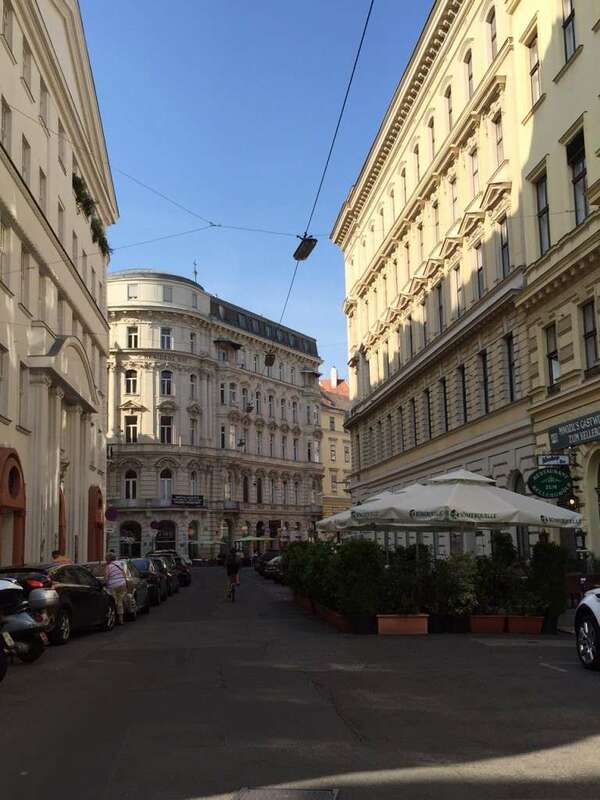 Vienna is compact and pedestrian-friendly. You can visit most attractions on foot, and trams are the most efficient form of public transport. Greet when you enter and leave a shop or small restaurant: “Gruss Gott” will do. Tip 7-10% of your restaurant bill. Dress smart casual to blend in with the locals.